The first new-generation Scania Interlink High Decker coach has just rolled off the production line. 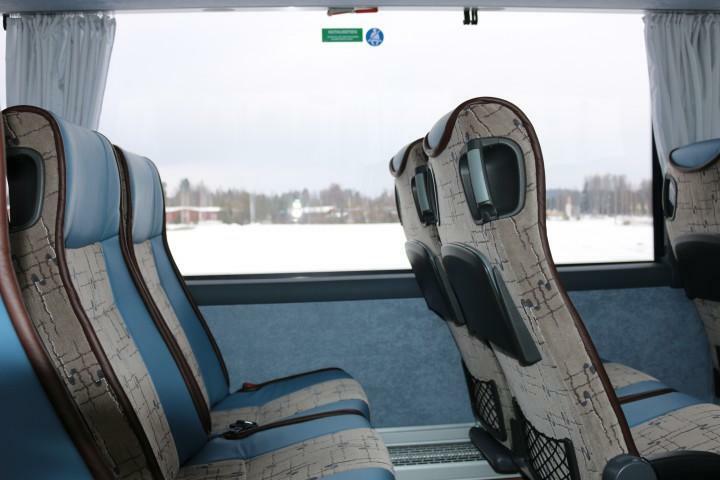 These buses will later this spring be in operation with the Norwegian operator JVB. 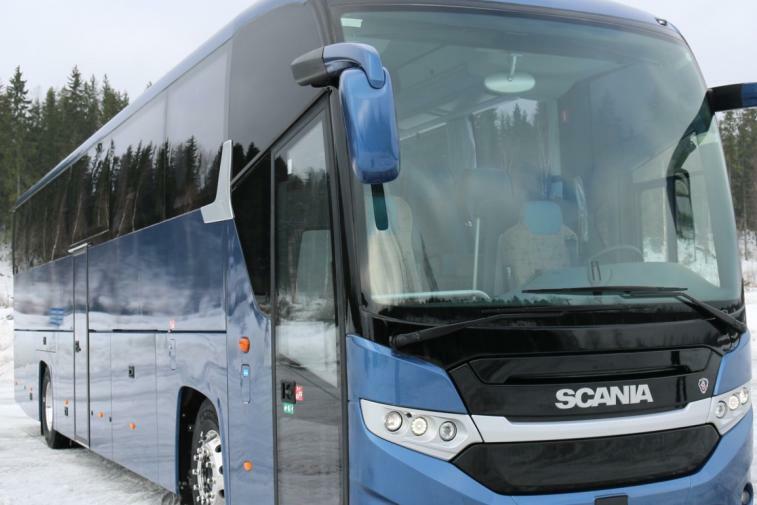 Built at Scania’s production centre in Lahti, Finland, Scania Interlink High Decker joins the new Interlink family of low, medium and high deckers. Based on the hugely successful Scania OmniExpress, it features the unmistakably attractive Scania styling. The coach has been improved with a raised aisle for a lower seating platform. Passengers can thereby enjoy a broader interior view, which, in combination with the 10-centimetre lower side window, provides a spacious perspective. Operators can decide on the interior layout and seating of their choice as the basis for deciding on bus length – from 11 to 15 metres with a 2-axle option available up to 13.2 metres. Despite Scania Interlink’s stiffer body, introduced to meet the rollover R 66.02 requirement, and more window area, weight has been reduced in relation to earlier models. With the increased stiffness, passengers will experience less vibration, lower noise and better comfort.